Black Friars Media, the film team for the Province of Saint Joseph, is dedicated to producing pieces that explore and celebrate the drama and the mystery of the human person – exploring documentary, narrative, and music video formats. We have production bases in New York City and partnerships with professionals from a variety of media disciplines. The Dominican Friars have a National Radio show called Word to Life, on Sirius XM Channel 129. With over 24 million subscribers to Satellite Radio it is a powerful platform for the friars to preach the Good News. The Friars help their listeners to understand God’s Word, and how to live it out in their daily lives, with a contemporary and insightful look at our Sunday readings. The Friars also interview authors and other individuals who are bringing God’s Word to Life in the world. 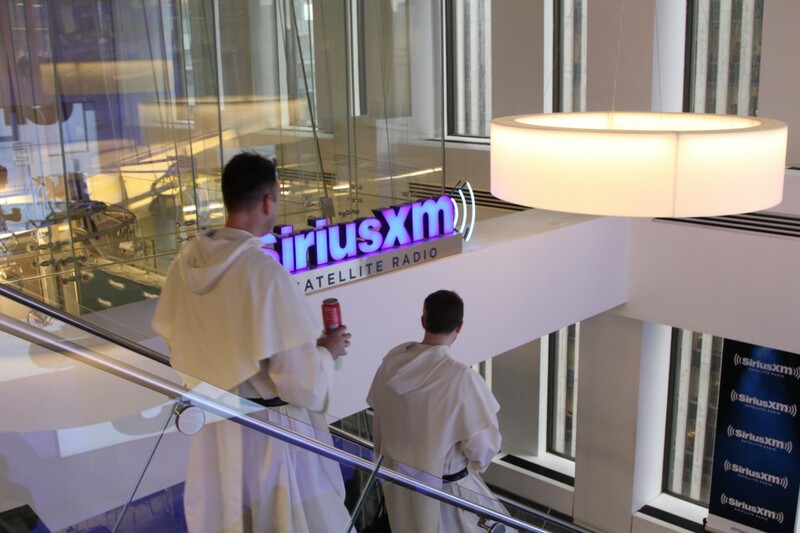 Dominican Friars at Sirius XM. 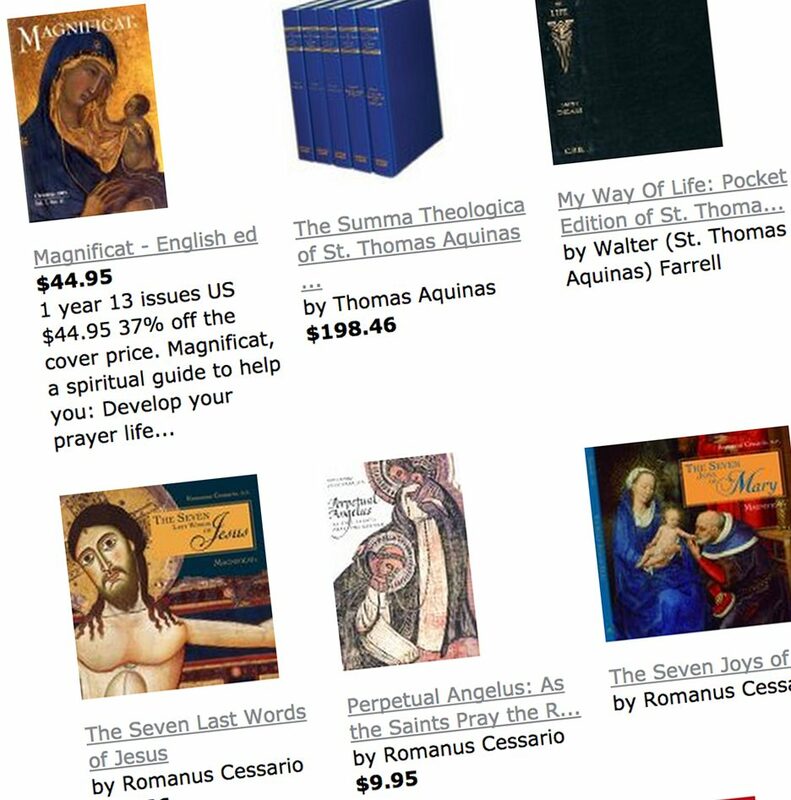 You may visit the Dominican Friars bookstore via Amazon by clicking here. There are a wide selection of titles, original writings, and much more. Each purchase contributes in a small way towards our overall donations. Browse for your next Christmas gift, a selection for a friend, or just something for yourself to read and contemplate.